VTech Slide And Talk Kids Smart Phone Toy Just $5.94 Down From $15! 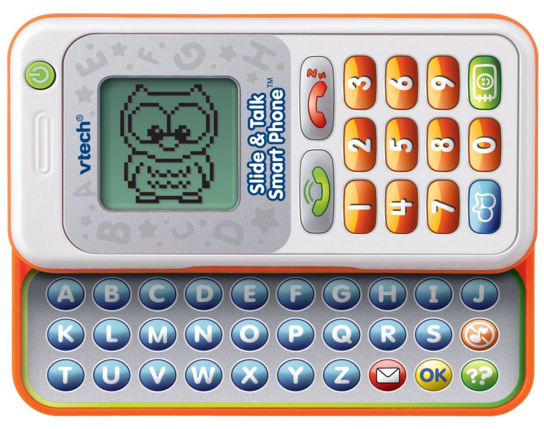 Here’s a great Amazon deal on the VTech Slide And Talk Kids Smart Phone Toy! Get it for just $5.94 (Reg. $15!) This Add-on item ships with any qualifying order over $25.